Before your next round in Forrest Little be sure to get there early to warm up on our long game practice facility or hone your pitching and chipping skills on our short game area. 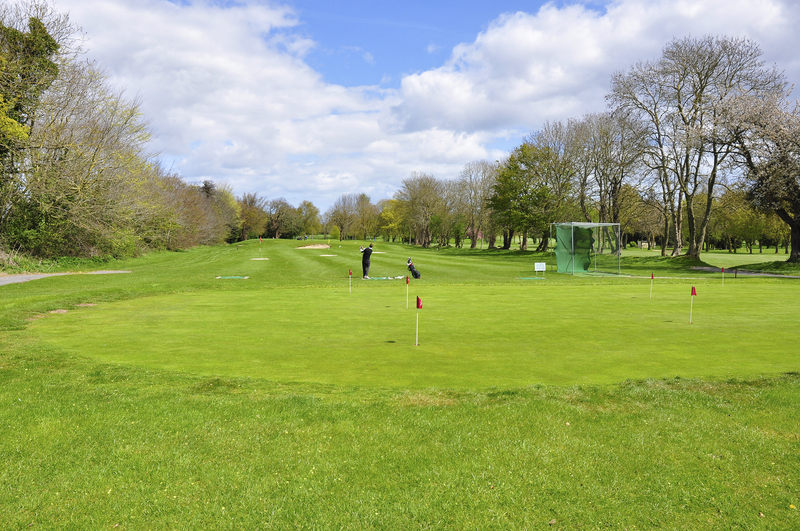 For the game within a game, check out our exquisitely maintained sand based putting green, which is kept at the same speed as the course. There is also a new hitting net installed, so that you can warm up before your round starts.